Adam Marjoram hopes the sixth-place finish he recorded in the 2019 Dunlop Super2 Series opener is his worst result of the year. The Western Australian is in his fourth Super2 season and second with Image Racing, steering a Penrite-backed Holden Commodore. Last year, Marjoram drove the Walkinshaw-built, ex-Erebus VF to 16th in the points, with seventh in Tasmania his best race result. He started 2019 with finishes of seventh, sixth and ninth in Adelaide to be sixth for the round. Sixth in Race 2 equalled Marjoram's Super2 best, with Matt Stone Racing in Townsville in 2017. 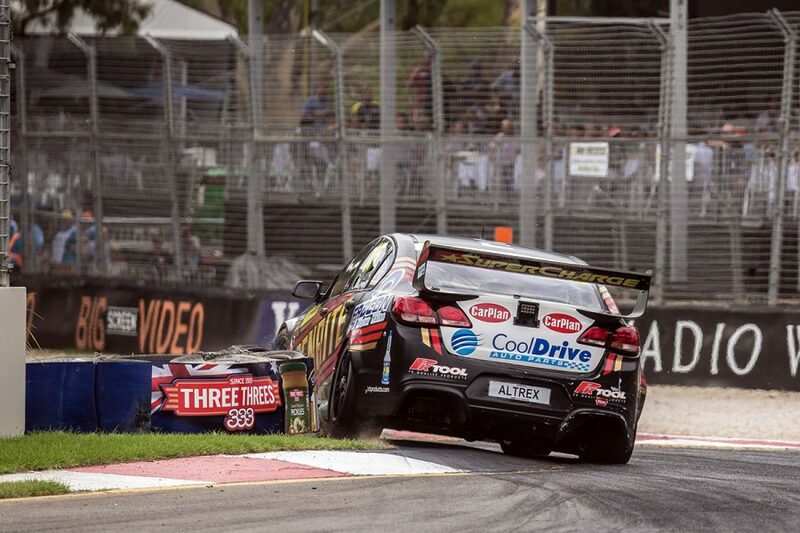 "We went into the weekend thinking 'get three top 10s, bank some points and everything's good, we'll roll on and push after the rest of the year'," Marjoram told Supercars.com. "We ended up having some really good pace and it was really nice to come away top six for the weekend. "It was a credit to the hard work at Image Racing to pull together a program so late in the piece, obviously with all our new sponsors. "[From here] we want to be about where we were in Adelaide or better. "All of us are working so, so hard behind the scenes to make this whole program a success and anything short of a sixth or top five I think will be a disappointment. "We're pushing so hard that, I think from where we were last season, we've made a big step ahead." Over the summer break, Marjoram lost major backer Auto One and faced an uncertain future, before securing new Penrite-led support and his seat alongside Jordan Boys. 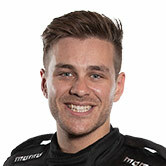 That came shortly after Supercars outfit Erebus Motorsport – with which Marjoram already had an association – expanded its young-driver academy with Terry Wyhoon's operation. Support includes the deployment of Erebus engineer Jayden Marciano to work with Marjoram. "There's always room for improvement," he added. "Our relationship with Erebus is growing stronger with the acquisition of Jayden, and when the team gels a bit and works harder together, results will naturally come. "I think there's a little bit more improvement in me, we're working hard to make the car as good as possible and it's really exciting times. "I think things will naturally gravitate towards where they should be, so hopefully a sixth place is the worst result of the year." The next Super2 round is Marjoram's home event, the PIRTEK Perth SuperNight on May 2-4. He believes summer resurfacing work diminishes any home-track advantage. "Being in your own bed is probably the biggest one," Marjoram said. 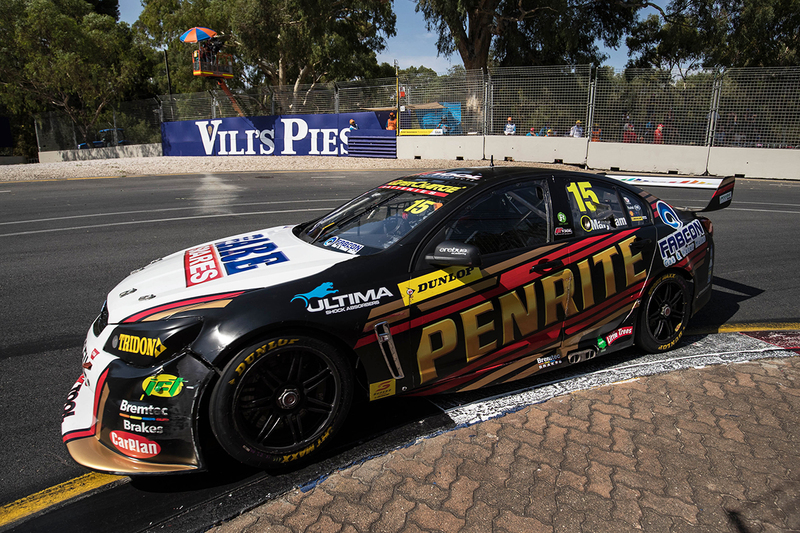 "Usually there's a lot of local knowledge that you get with the home track and turning a lot of laps around there, and Barbagallo usually has a lot of characteristics that the locals can exploit. "The resurfacing changes it up substantially, though, so this year probably less so than other years. "But we'll take any advantage that I can get and if it means I can get a good night sleep than I'll take that. "You always want to do the Perth people proud, they come out to support you and it means so much, there's nothing better than standing on the podium at your home event."